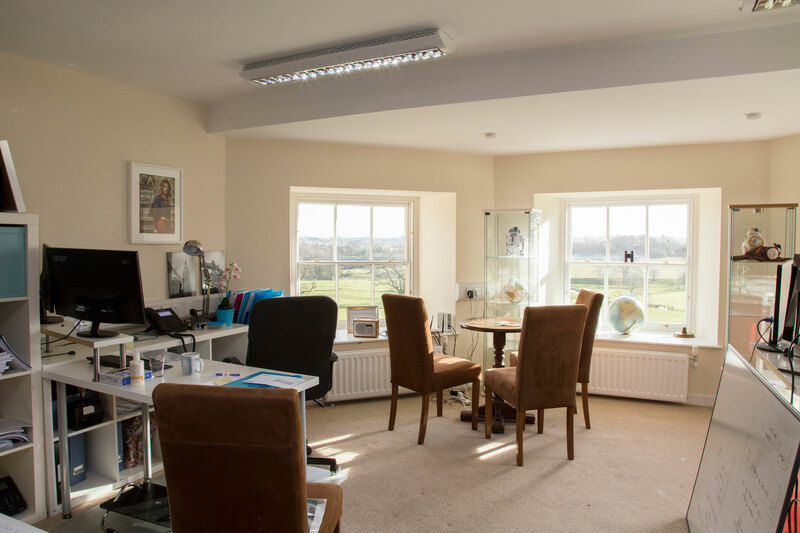 Dissington Hall Enterprise Hub combines all the features of modern, state-of-the-art office space with the charm and appeal of a country manor. 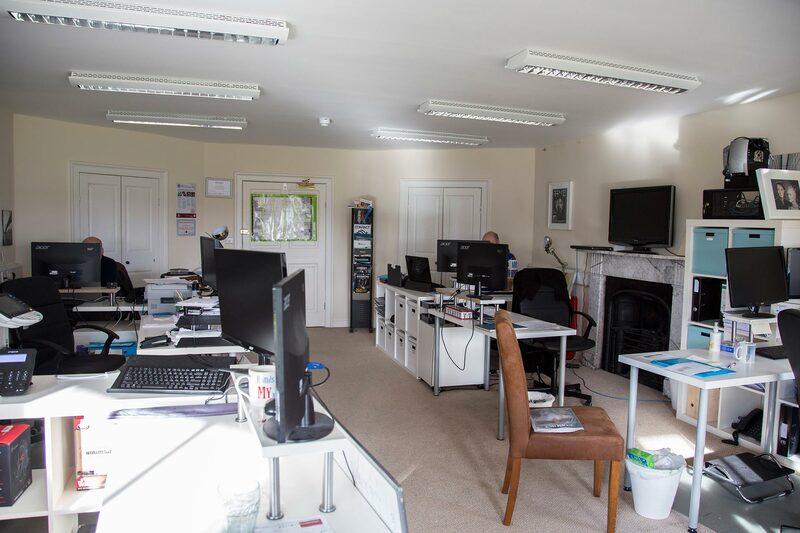 With superfast broadband, great customer support and acres of lawns and woodlands to walk through and enjoy, the Enterprise Hub is made up of 30 different spaces of different sizes, and is also home to over 20 different small businesses. 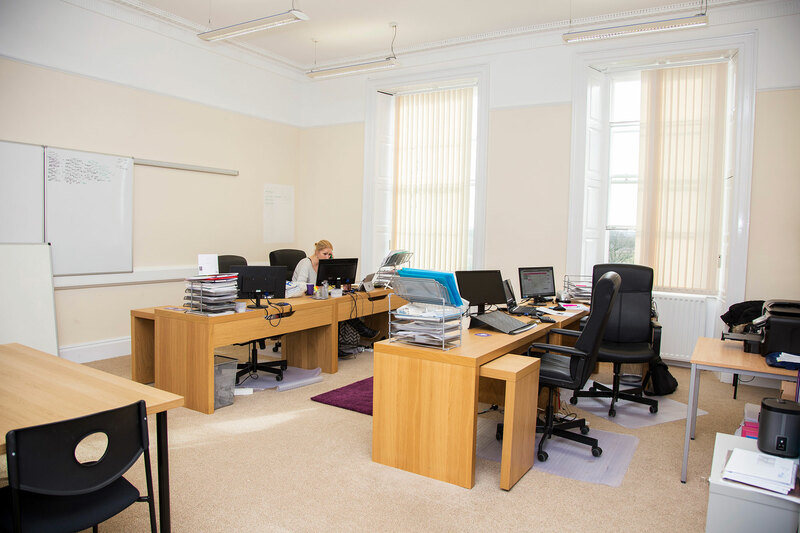 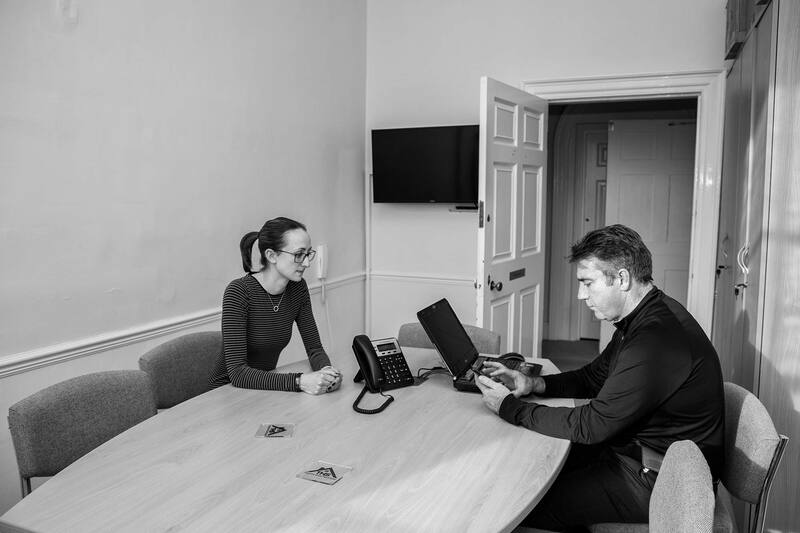 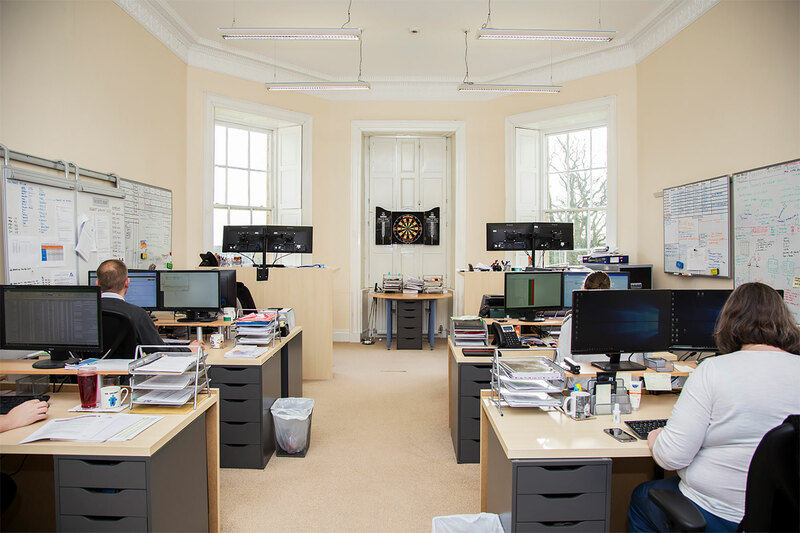 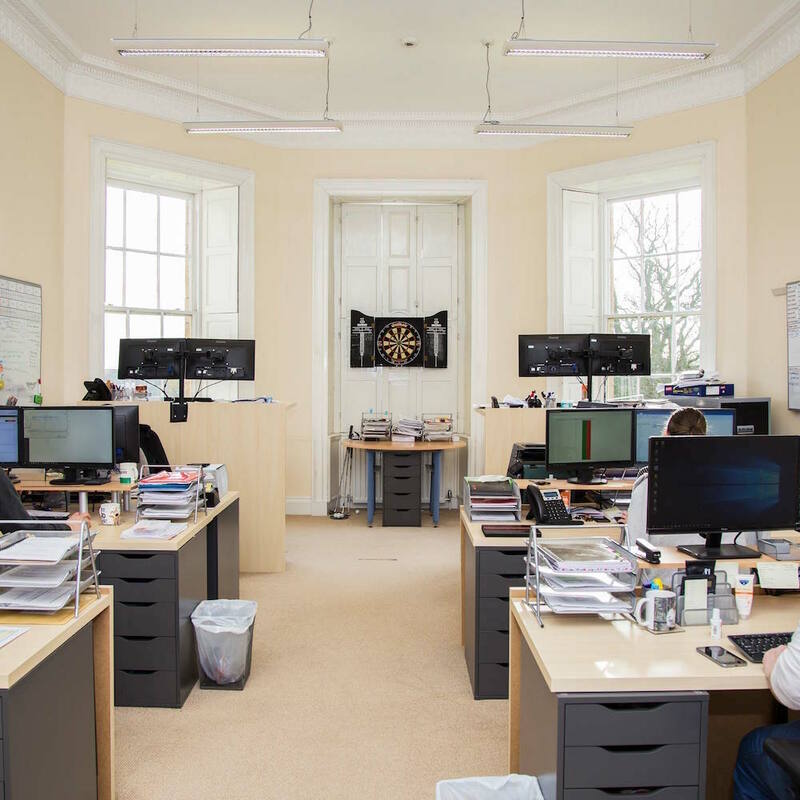 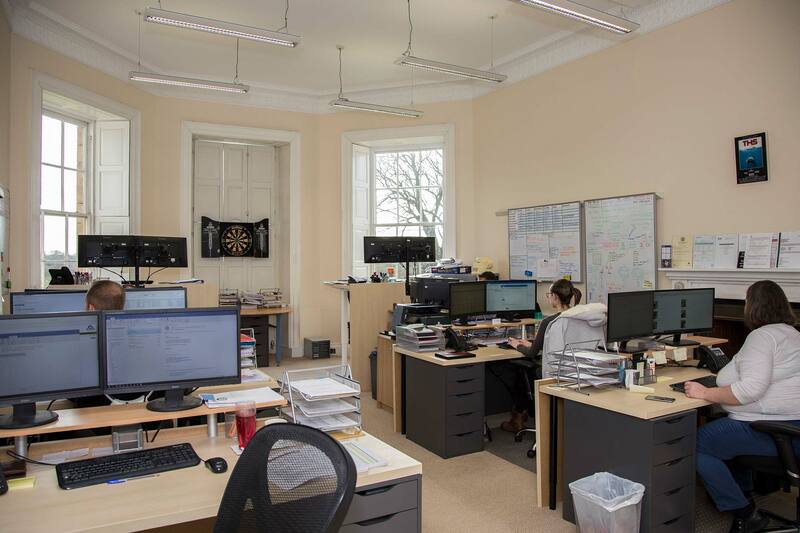 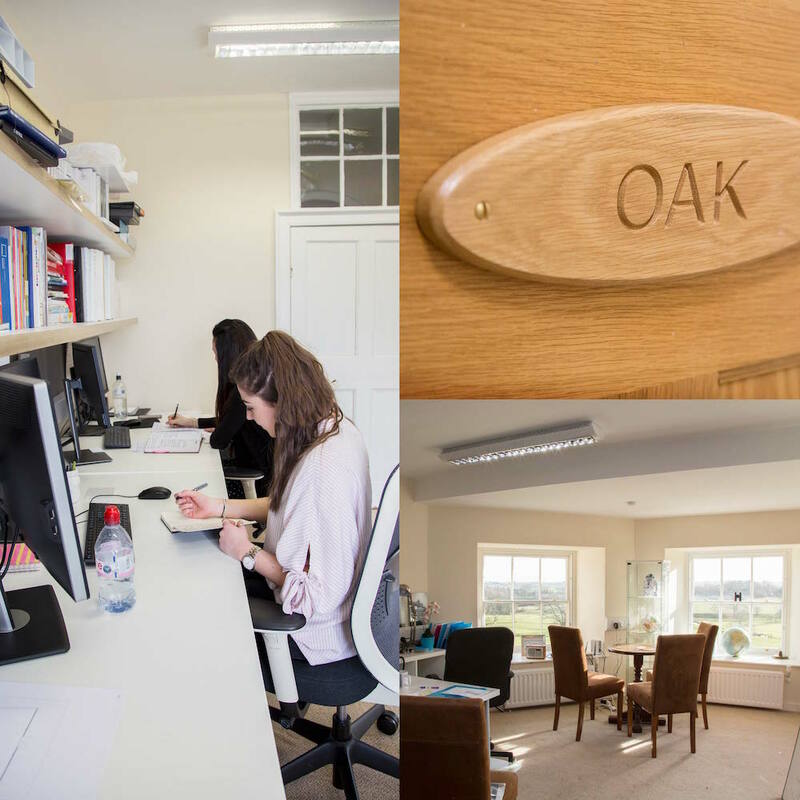 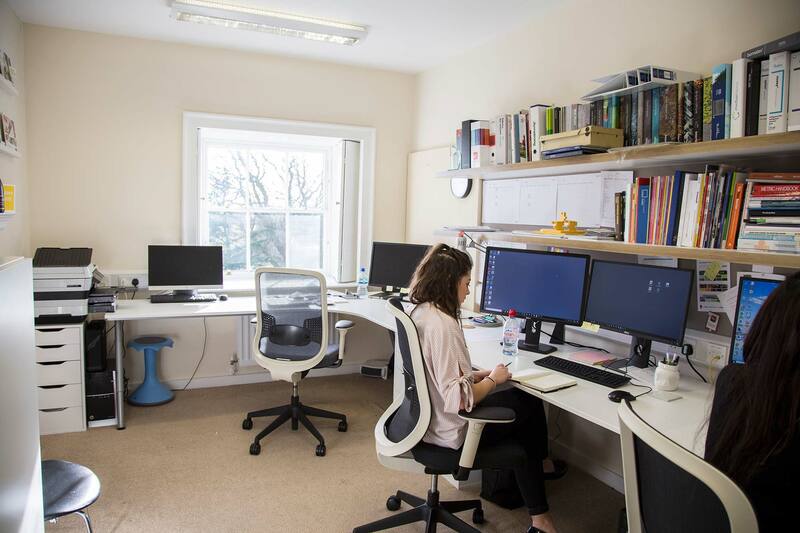 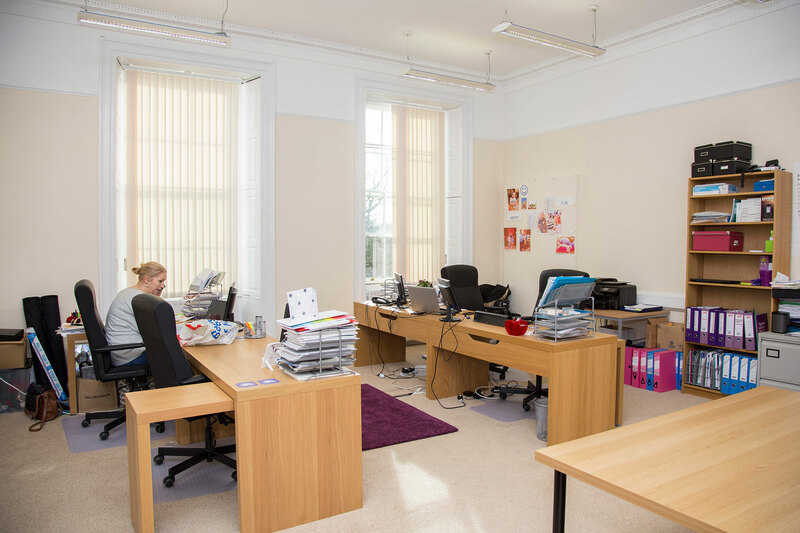 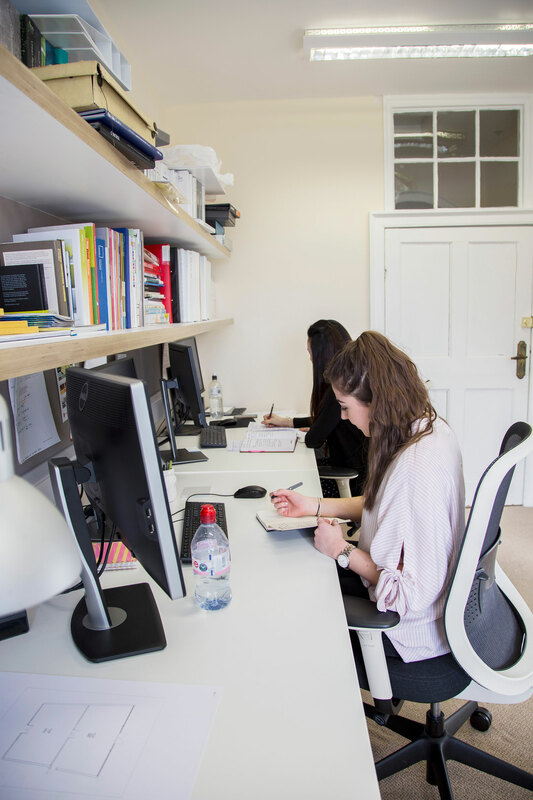 We have a range of different office space available, from smaller offices ideal for startup businesses or single occupancy, through to connected suites of offices perfect for the expanding SME. 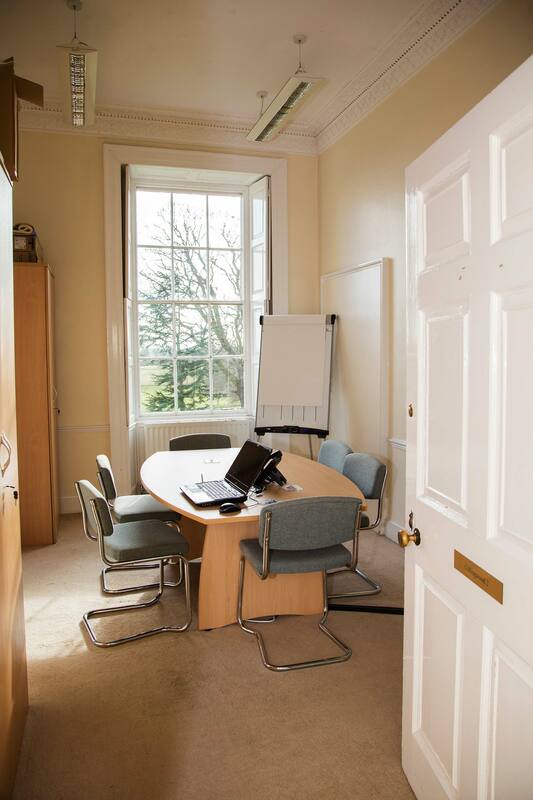 Are you looking for an office space to run your business from on a long term basis or a conference room to hold an event for half a day? 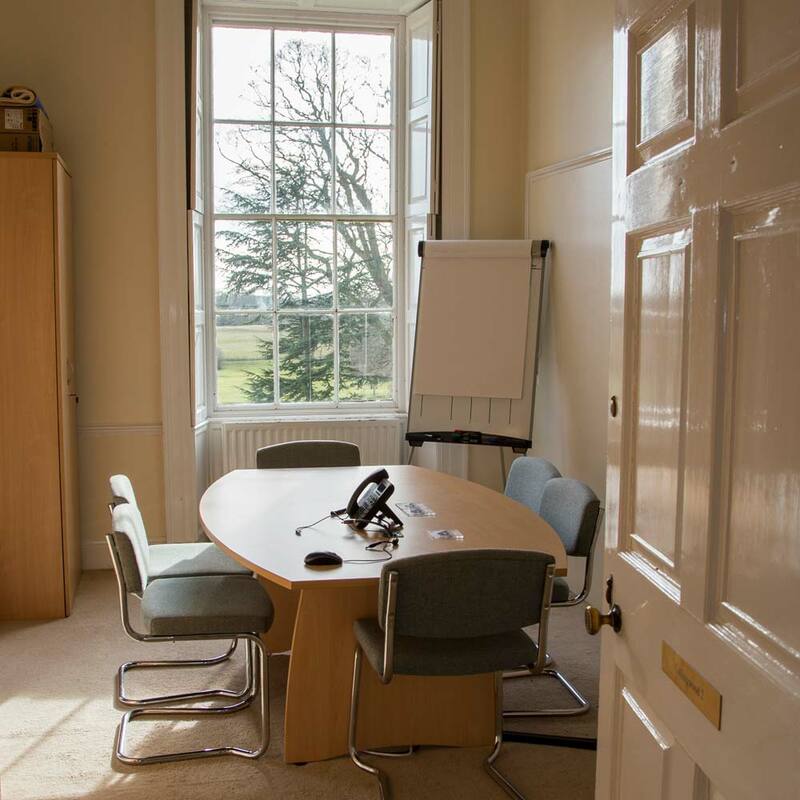 A meeting room that's needed to hold interviews, through to a beautifully character filled film location? 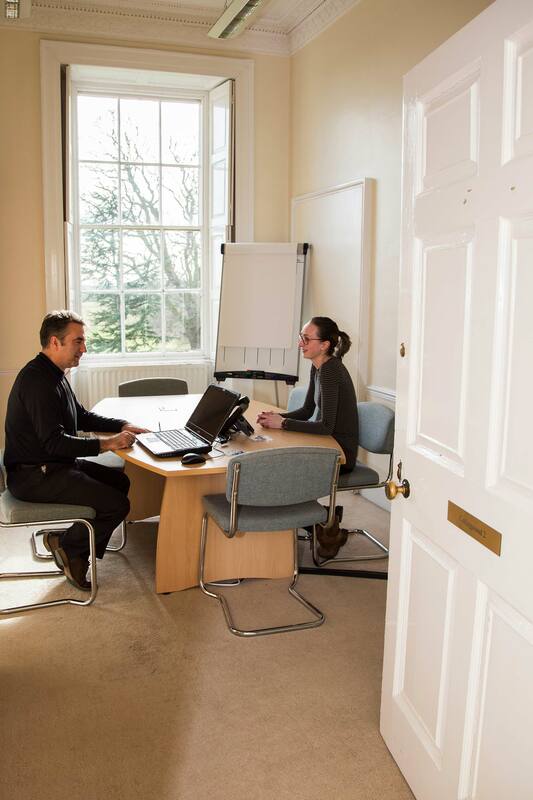 Contact us today to become a part of Dissington Hall.